You want to have the best rifle sling so that not only is carrying your rifle more comfortable, but you can also use it for better shooting. A sling is an essential accessory for anyone who owns a rifle. New firearm owners often overlook a sling until their first trip out into the wilderness to hunt or shoot. 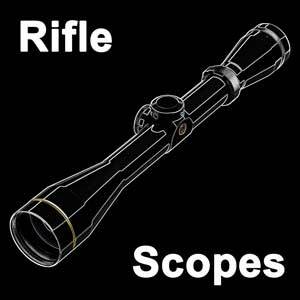 Rifles weigh on average at least seven pounds, not to mention the rest of the gear you have to carry. If you do not have a sling, that means you have to carry it in your hands all day. The longer you have to carry it, the heavier it feels. Don't let weary hands make you consider ending your hunt early. 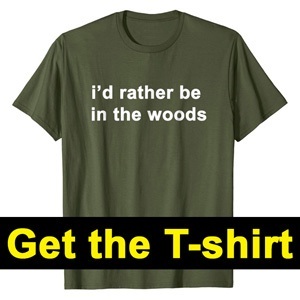 You can avoid that hassle by buying a decent sling – trust me, during your next trip out to the woods, you will be glad that you did. Slings come in 1-point, 2-point, or 3-point configurations. This article focuses primarily on 2-point rifle﻿ ﻿slings﻿﻿, as they are the most popular and the most intuitive to use. 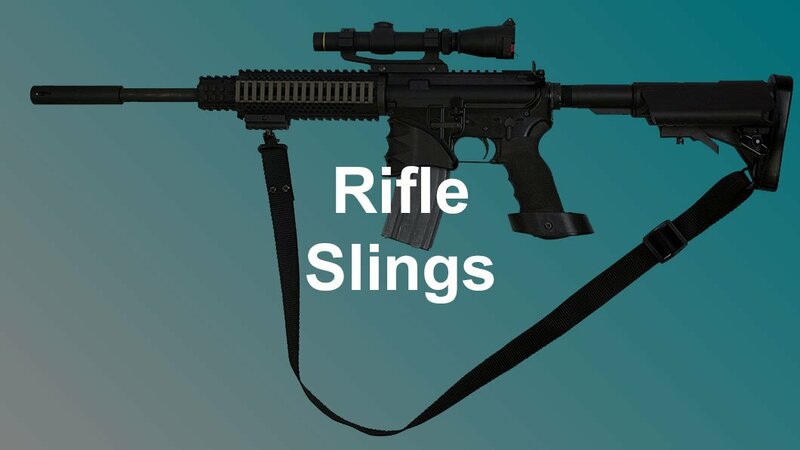 As the name suggests, a 2-point sling connects to the firearm at two points—one at the stock or near the rear of the receiver and the other closer to the muzzle. 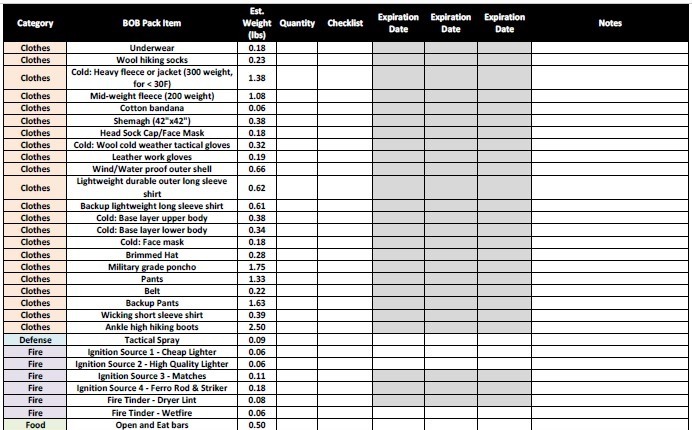 The following are 10 great slings to look into before your next trip out to the woods or the range. 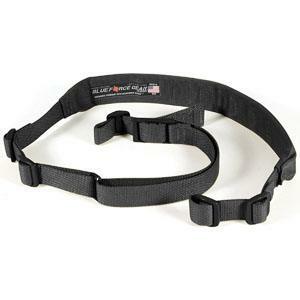 This 2-point sling is a great option for people who want the superior retention of a 2-point sling with the added maneuverability and adjustability of a 3-point sling. The thumb loop allows the user to quickly loosen or tighten the sling as needed, expanding out to over 55 inches. The tube webbing design rated up to a 4,000-pound test is substantially more durable than standard flat strap webbing. 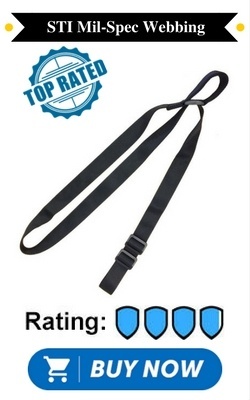 Add to that STI’s 100% satisfaction guarantee and you have a durable, effective sling—one that is hard to beat in terms of quality and price. 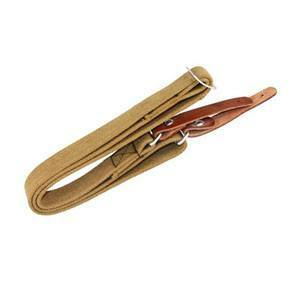 It is the best rifle strap that you can get for the money. The Cascade rifle sling by Allen is a great 2-point sling for hunters and outdoorsmen that want to make their trip out into the woods as comfortable as possible. A neoprene pad distributes the weight of the rifle across a wide area and cushions the shoulder against the tension of the shoulder strap. Swivels at either connection point keep this strap snag-free. The “sharkskin” material on the back of the shoulder pad will keep the strap from sliding around on your shoulder. If you plan on spending long hours out in the woods with a firearm on your shoulder, this is the sling for you. Red Rock’s Duty Sling is a no-frills, adjustable 2-point sling for use on any rifle. 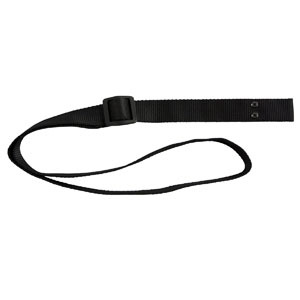 This American-made sling features a standard 1.25-inch strap and is adjustable up to five feet. It can attach to any standard sling mount and be ready to use in minutes. It is weather resistant and rated for use in any climate. 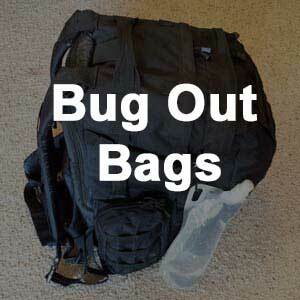 You can rest assured that it will perform as advertised on your next hunting trip or outdoor excursion. While it is not the fanciest sling on the market, it will definitely do the job and hold up to long-term use. While many modern rifle slings are made from nylon webbing, Mossy Oak went the traditional route and crafted their 2-point Mason Creek sling from suede leather. While this strap will definitely be heavier than a nylon web sling, the leather will be much more comfortable to wear over long periods. 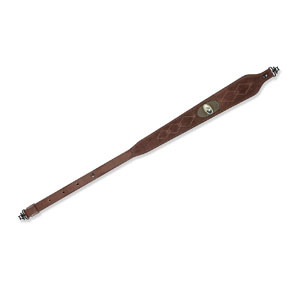 If leather is your material of choice, then this is the best leather rifle sling​. It also has swivel connectors so you can mount it to the firearm of your choice and is adjustable to fit your individual needs. For hunters and outdoorsmen, this sling should be near the top of your list since this is the best hunting rifle sling for deer or any other game. Another great option in the nylon webbed sling category, the Speedy 2-point sling by Condor offers a few extra features that gives it an edge in the tactical sling market. 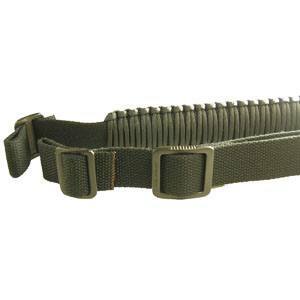 The 1.25-inch nylon webbing is something you have come to expect in a tactical sling along with the standard length adjustment buckle. What sets the Speedy sling apart are the pull tabs that make loosening and tightening this sling a breeze. 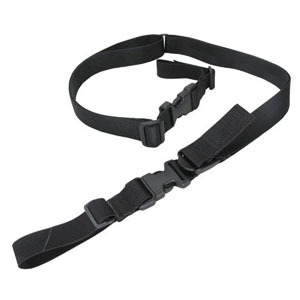 Quick release buckles at either end of the strap make sling removal easy and are very handy if your sling gets caught on something while out in the wild or clearing an indoor area. This is by far the best tactical rifle sling. 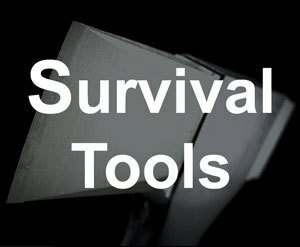 For those who like to be prepared for any emergency, the Paracord survival sling combines an essential survival tool with a useful 2-point sling. The sling itself is made of acrylic canvas giving it the look and feel of cotton, but it will not deteriorate when exposed to the elements. The shoulder pad is made of a 25-foot length of 550-pound commercial paracord, which has a variety of uses in a survival situation. Plastic triglides ensure smooth operation when tightening or loosening the sling and will not scratch or dent your firearm. This model does not come with swivels. 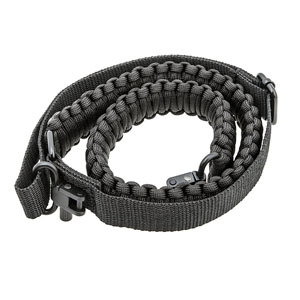 Another option in the survival sling department, the Ace Two Tactical Paracord sling, offers many of the same features as the Paracord Survival Sling above. This version uses metal buckles instead of plastic ones for long-term durability and comes with two steel connection swivels for quick attachment or removal. 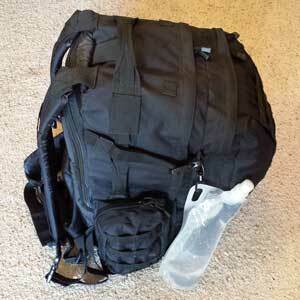 Ace Two Tactical slings are handmade, light weight, and adjustable up to 44 inches. 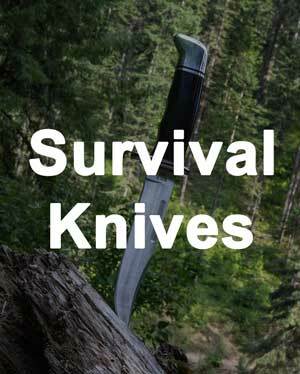 This is an excellent choice for hunters and outdoorsmen who need a rugged, durable sling and want the added benefit of having a critical survival tool on hand if needed. If you have an AK or SKS rifle, you might consider purchasing this accurate reproduction of the traditional two-point rifle sling used in East Bloc countries during the Cold War. The canvas sling has steel adjustment loops and fittings and features leather tabs at the strap ends. 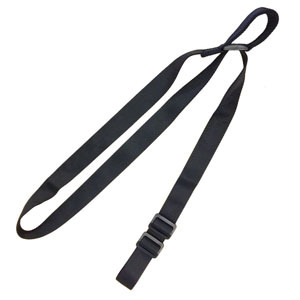 This sling is adjustable up to 42 inches and has reinforced stitching for long-term use. Regardless of whether you want to use it in the field or mount it on your rifle for display, this simple, durable, and effective strap makes a great addition to any AK or SKS owner’s collection. Designed with both comfort and silence in mind, The Claw sling is an excellent choice for hunters and sportsmen. The sling swivels are 2.5 times stronger than conventional swivels, fit any standard sling studs, and will not squeak, rust, or rattle. The shoulder pad is made from a polymer that is both durable and slip-resistant. Since the shoulder pad is molded directly onto the nylon web strap, you get up to a half inch of stretch. If you spend long hours in the bush stalking game, this sling should jump straight to the top of your list. One of the top choices in the 2-point category, the Vickers Combat Applications sling is a tactical sling that is actually comfortable to wear over long periods of time. 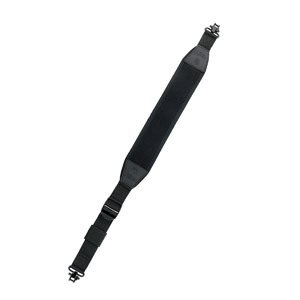 In addition to the standard DuPont Zytel nylon webbed strap, this sling features a built-in shoulder pad made from closed cell foam that will not gain water weight or separate from the strap. You can transition from a tight hands-free carry posture to a firing position with a simple pull of the quick adjustment tab. 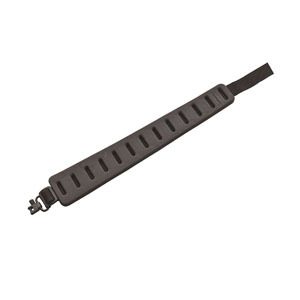 This sling also features an adjuster buckle made from machined aluminum. It has it all—quality, comfort, and maneuverability in a single package.